The University of Tartu has recently hosted its XI annual Maailma World Festival of Documentary Film (March 15-22). 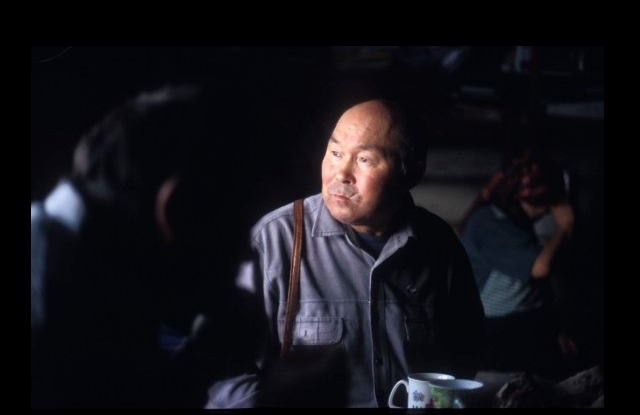 The event opened with a session to honour the career of the Siberian filmmaker, reindeer herder and environmentalist Yuri Vella [1948-2013] In memoriam: Filming and Being Filmed. The festival session dedicated to Vella’s memory included documentary tributes from his closest filmmaker friends — those who have been on his camps numerous times and whom he called whenever he needed a camera. Olga Kornienko lived not very far from Yuri’s place and specialises in filming the native people of the Khanty-Mansi area. Vella often asked her to be present at some of the significant moments in his life in order to record it. Liivo Niglas, while living in Estonia, has always been receptive to his calls. These filmmaker friends of Yuri Vella and their materials kicked off the festival with a discussion focusing on Yuri and on the relationship between his oeuvre and their own documentary styles. Stephan Dudeck, anthropologist at the Arctic Centre of the Univ. of Lapland in Rovaniemi, Finland has written an obituary to mark the passing of his friend, teacher and mentor.